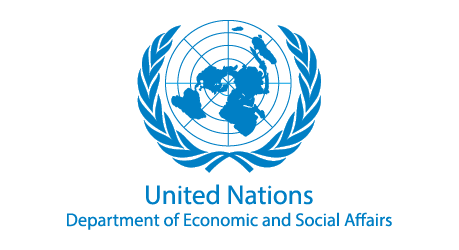 The High-Level Political Forum on Sustainable Development (HLPF) is a conference where United Nations Member States, UN entities and other major stakeholders discuss and work towards the realization of the 17 Sustainable Development Goals (SDGs) defined in the 2030 Agenda for Sustainable Development. The HLPF is the central UN platform for the follow-up and review of the 2030 Agenda. We invite individuals and teams to develop a mobile app for this event. This app should help participants to navigate through the hundreds of official, special and side events, as well as the dozens of exhibitions that take place during the 11 days of the HLPF 2018 that will be held in the UN Headquarters of New York, USA from 9 to 18 July 2018. 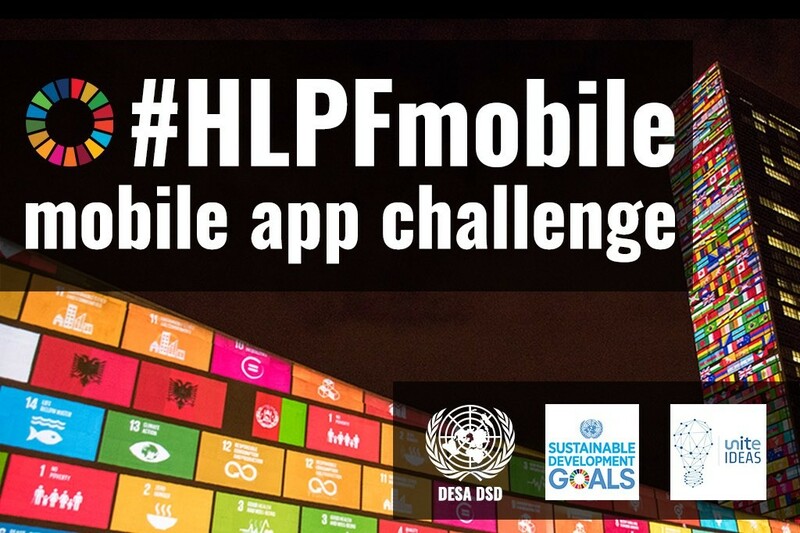 The app should also be re-usable for the next sessions of the HLPF, which happen every year. Leading developers will be recognized during the Science Technology & Innovation Forum for the SDGs at the United Nations, New York, USA, June 5-6 June and during the HLPF 2018. If you want to contribute, register to this website and send a message to the core team members Ernesto Araiza from UNDESA. You can also start a new team or offer your skills by posting a comment explaining what you can do or inviting others to join your team.